A robot conceptualized solely for exploring the expansive oceans of Europa (a moon of Jupiter) is enticing enough as it is. However, Cornell University researchers has gone beyond the realm of enticing to reach out for extraordinary – by putting forth their wild idea for an eel-like robotic rover that will not only explore icy Europa, but will also have the ability to generate electricity from magnetic fields. This electricity will be used for producing oxygen and hydrogen, and these stored elements in turn will be used for mini-explosions that would propel the robot’s navigation through the alien environment. And, if you thought this was crazy, there is more! Scientists are further envisioning a system which would allow the rover to have specially supple skin that will double up as a flexible electroluminescent display. Already funded under NASA Innovative Advanced Concepts (NIAC) program, the $100,000 concept is not as far-fetched as one would be inclined to think. More importantly, the prescribed technology ditches many of the shortcomings of contemporary renewable energy systems, like solar power that would be very difficult to harvest in the icy conditions of the distant Europa. The Cornell researchers have also worked around the scope of nuclear power, since NASA is averse to nuclear-powered contraptions when it comes to interplanetary explorations. Instead what the scientists have come up with – pertains to a pretty novel energy solution, and it entails a bio-inspired propulsion system. To that end, the eel-like robot rover will make use of the mercurial magnetic fields that are native to Europa. 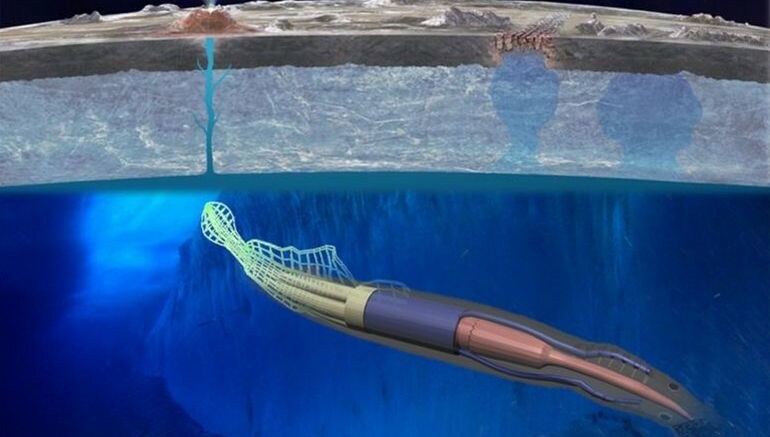 For this, the machine will let out its electrodynamic tethers that can ‘scavenge’ electricity from the magnetic field flux (that are fueled by the conductive water in Europa’s oceans). As for the bio-inspired scope, this electricity won’t be directly utilized for some specific propeller mechanism. 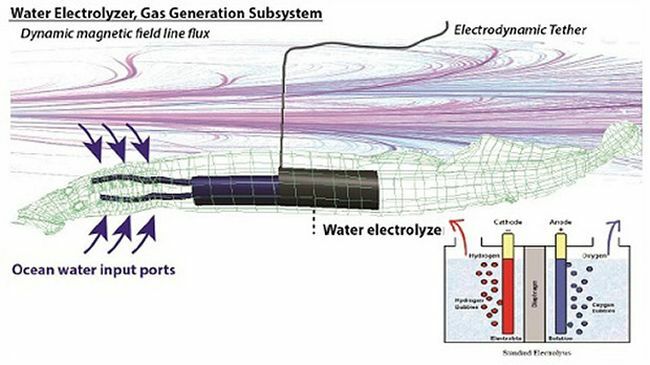 Instead, as we mentioned earlier, the electrical energy will be used for splicing water into oxygen and hydrogen – and these gases will be stored in an internal system. So, when the need arises, they can be ignited to cause mini-explosions that could propel the rover – by either causing motional change in its body (like a swimming posture) or by fueling its jet. 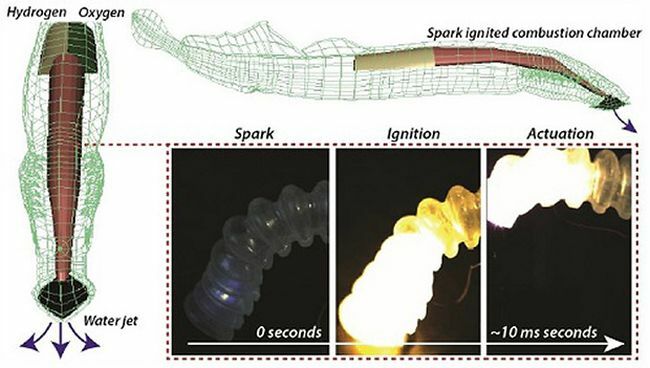 Now, at the end of the day, suffice it to say, the robotic eel is very much in its conceptual stage – with the next step in development to be analysed after nine months. But considering that soft-skin robots with bio-mimicry attributes have already made their debut, this seemingly revolutionary notion has every chance to be feasible in the near future of space exploration.